Let's talk finishes. I'm an HGTV lover so obviously I am a home expert, and when I say expert I mean I can spout off terms like crown molding, chair rail, his and her sinks, and granite countertops. One of the other finishes homes seem to sport is marble. I thought we should see how we can make this beautiful stone work for us. 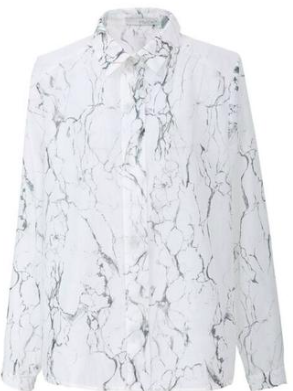 Such a sleek top. 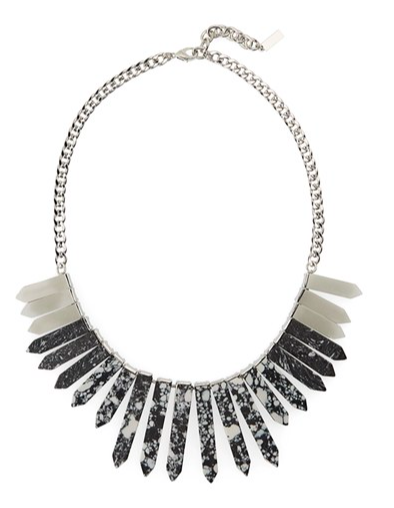 I'd wear a statement necklace under the collar for maximum impact. 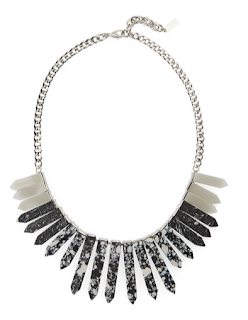 Speaking of a statement necklace. This geometric beauty is monochrome and perfection. 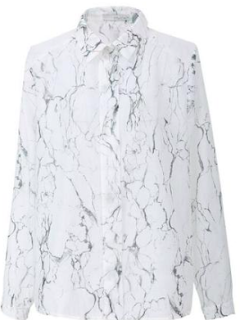 What a fun way to wear marble. I love the neon piping on the side as well. 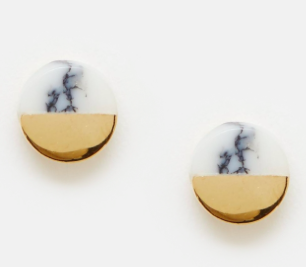 Sometimes marble can look cold, these studs are anything but. Classic and stately with an unexpected metal design. I know a thing or two about houses because I watch a ton of HGTV, but homes can crossover with trends. 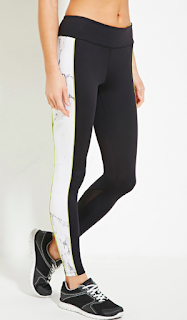 marble is a beautiful pattern and stone that can be dressed up or down and styled to fit your needs.